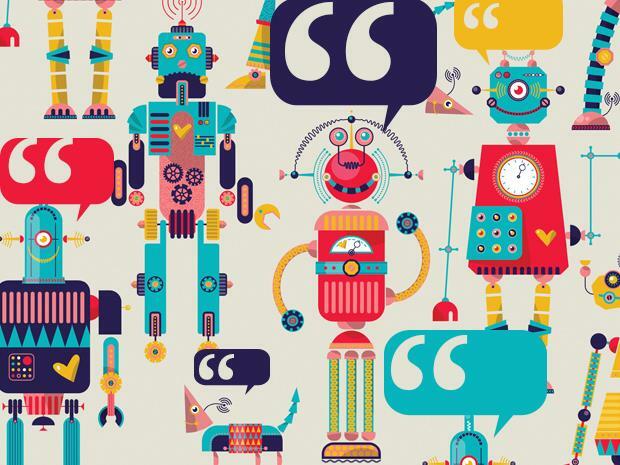 nib reports one year on, its chatbot, nibby, has handled more than 21,500 member interactions, with a 70 per cent success rate, saving 535 hours of consultant handling time. It has been so successful, nibby has been expanded across group operations. A first of its kind for private health insurance in Australia, nibby launched in December 2017. The chatbot relieves pressure on nib’s frontline employees by performing tasks like sorting calls, responding with information relevant to a member’s query and connecting them quickly with a live chat consultant, if needed. “With the help of digital technology, artificial intelligence, and cloud technology, we’ve enhanced our service capability, while still maintaining our high level of member service in a rapidly changing and complex environment,” said nib chief information officer, Brendan Mills. "In just 12 months, nibby has also been expanded to support nib’s Group operations including our international students and workers’ businesses with plans to roll out to our New Zealand operations soon. And as the chatbot continues to advance we will continue to see rapid development to further enhance our member service capability,”Mills said. “nib has taken an agile approach, using AWS Machine Learning to solve the business challenge of improving their customers’ experience. Only one year into their journey with ML, nib is already proving that the AWS Cloud can not only help them remediate technical debt, but is the ideal platform for genuine, customer-focused innovation,” said AWS managing director, Australia and New Zealand, Paul Migliorini.